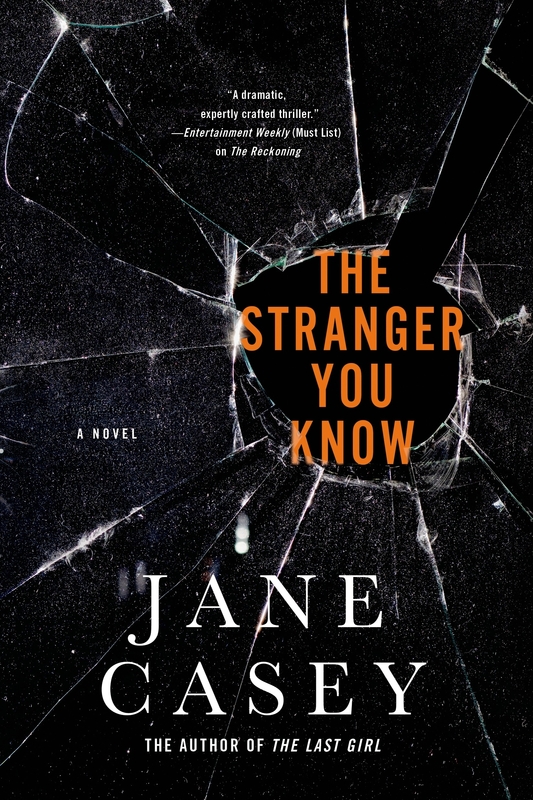 Jane Casey’s THE STRANGER YOU KNOW was chosen by the UK Times as one fothe top 10 crime novels of 2014. This is a terrific series with a strong female protagonist who has a frustrating relationship with her partner DCI Josh Derwent. The series delves into the interoffice relationships all detectives must face in a realistic manner. Here they face unraveling a series of three stranglings that point to a sadistic killer and right now, all of the evidence points right to Jane’s partner. 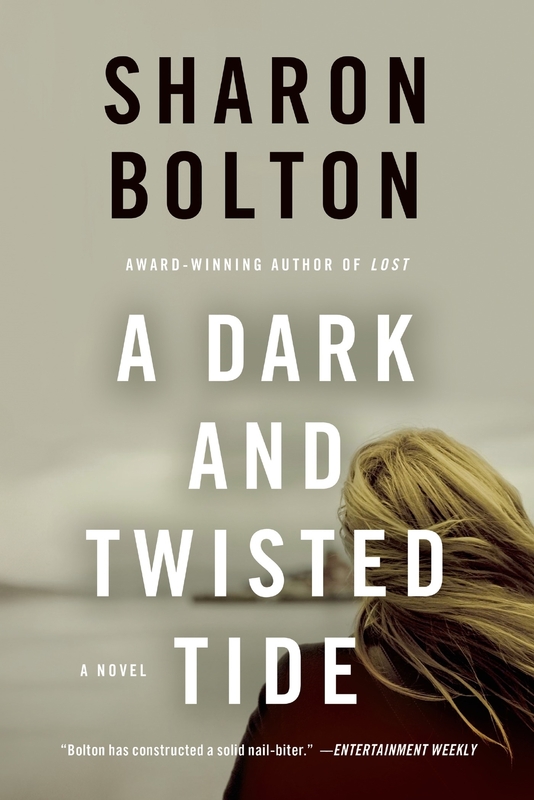 Sharon Bolton’s Lacey Flint series have the young detective with the secret past working on London’s marine unit in A DARK AND TWISTED TIDE. 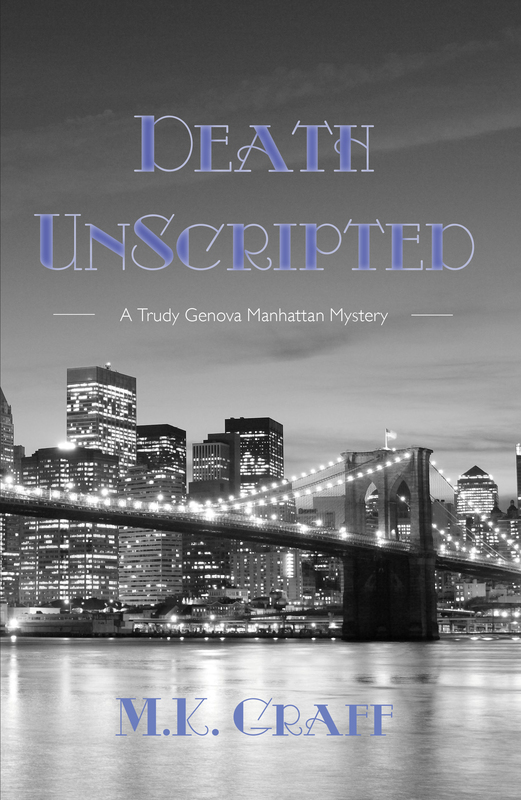 When Lacy finds the shrouded body in the river, it will lead her to investigate other murders that have their origins in Afghanistan and may include Lacey’s newest friend on the river. 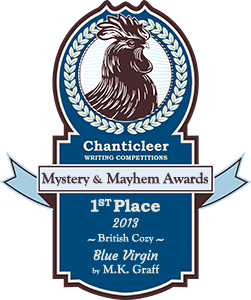 Elizabeth Hayne’s stand-alones (Into the Darkest Corner, Dark Tide, Human Remains) all earned Auntie M’s ‘highly recommended’ listing with good reason. 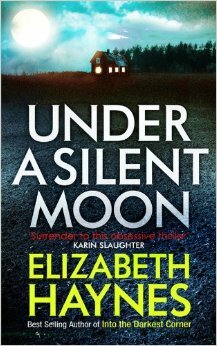 Her first of a series, introducing DCI Louisa Smith and her team, was UNDER A SILENT MOON, a gripping police procedural that finally lets a female investigator have a private life while it doesn’t take a whit away from the strong and compelling plot. 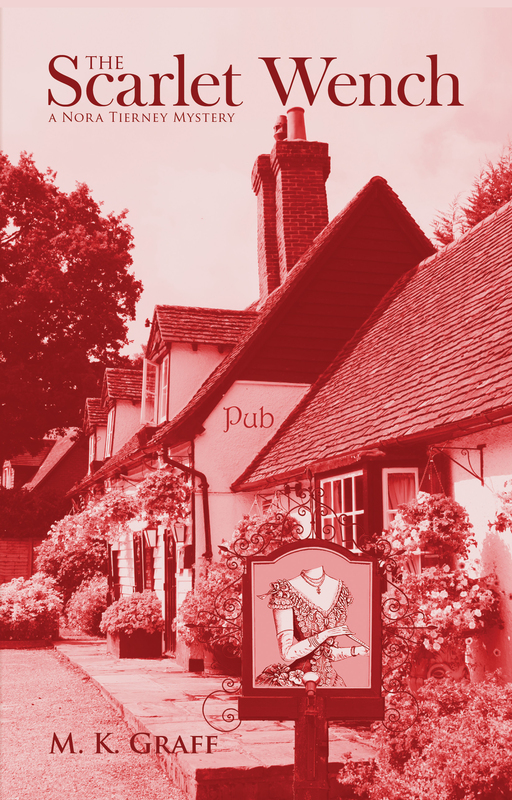 In this debut, Louisa is tasked with two murders of two woman in a horse and farm suburb outside London. Haynes’ use of graphs and charts as well as investigative reports, witness statements and call logs that are in use in real investigations give the books a sense of being plunged into the life of a working detective. 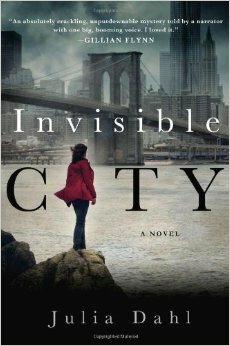 Julia Dahl’s debut, INVISIBLE CITY, was an instant hit and has been nominated for all kinds of awards. 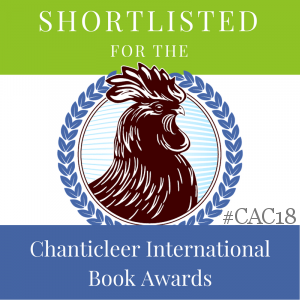 She brings the world of Brooklyn’s Hasidic Jews to life as a young reporter, Rebekah Roberts, tries to solve the mystery behind the death of a woman from the community whose life may have ties to Rebekah’s own mother. A strong mystery with a compelling narrator, it also gives readers a look into the world of tabloid journalism. 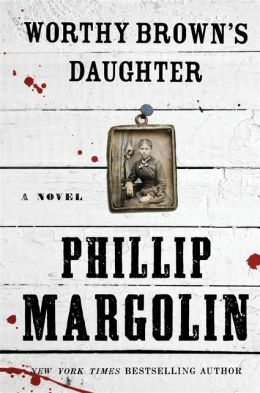 Phillip Margolin’s pioneer saga, WORTHY BROWN”S DAUGHTER, is a mix of Old West, legal drama, and racism in a portrait of small town justice. It’s 1860 in the new state of Oregon, and judges often held court in fields or taverns, and were often put up by families as they traveled their territory. The story was inspired by a real case from that era, when freed slaves tried to find and have their children returned to them. Raw in authenticity, Margolin’s years of research will bring you back to a forgotten era.